Has your lower back pain become unbearable? Are you tired of the countless visits to the doctors and chiropractors only to told that nothing can help you? Lower Back Pain affects millions of people everyday and now has become an epidemic world wide. What if there was a proven system that would eliminate your back pain without the the use of drugs or surgery? 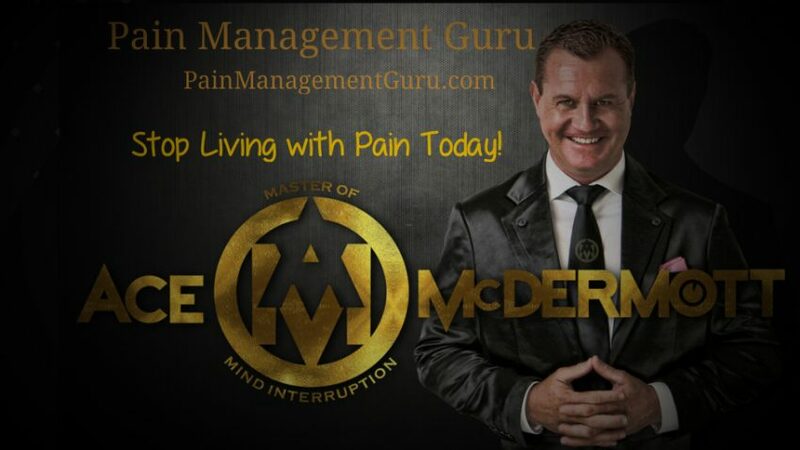 My name is Ace McDermott aka the Pain Management Guru and I would like to introduce to you the most advanced Lower Back Pain Management system in the world. For years I have successfully helped thousands of people all over the world manage their lower back pain and in most cases my clients discover how to live a Pain free life all in matter of minutes. I Have dozens of clients contact me everyday and they all tell me the same story.They have suffering from chronic back pain for years and the doctors have told them there is nothing more that can be done. They have had their operation,spent 1000,s of dollars on medication and now they are at a loss. Just knowing why you are experiencing pain and how the mind – body connection truly works is quite often enough to alleviate pain all together. Believe it or not the mind will create the illness or pain as a defense mechanism. What if your back pain was never in your back and in fact the pain that you were feeling was created by your mind as a distraction to a suppressed emotion that you haven’t yet dealt with. I have clients deal with their suppressed emotions and walk out of my clinic within 30 minutes Completely Pain Free. I do consults live on Skype and Facebook/Messenger. Stop your pain in 20 minutes!